Read a related paper, Todd Lawson, “The Baha’i Tradition: The Return of Joseph and the Peaceable Imagination, published in Fighting Words: Religion, Violence, and the Interpretation of Sacred Texts, edited by John Renard, 135–57. Berkeley: University of California Press, 2012. The story of Joseph in the Qur’an has a profoundly spiritual and historical connection with the Bahá’í Faith. 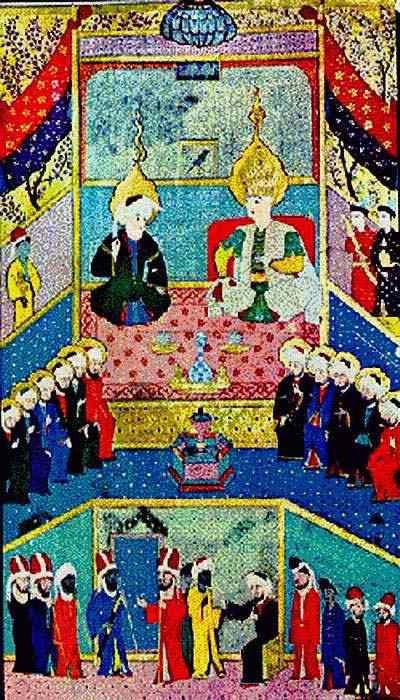 We may say that the Bahá’í Faith began with the Báb’s explanation of that súrih during the fateful meeting with Mulla Husayn on the evening of 22 May 1844. Indeed, the Báb dates the beginning of the new dispensation from the moment the truth of his words of explanation penetrated the heart and mind of his guest. How does the spiritual reality of Joseph continue to function in and determine the faith and teachings of Bahá’ís and the ethos of the Bahá’í Faith? Reflections on these topics will provide the substance of this webinar.